Roof leaks can cause a colossal amount of damage in a relatively short period of time. The most time consuming and tedious aspect of the leak isn’t the cleaning up but finding the source. This blog post will help you to find the top 3 most common sources of roof leaks to help you save time. 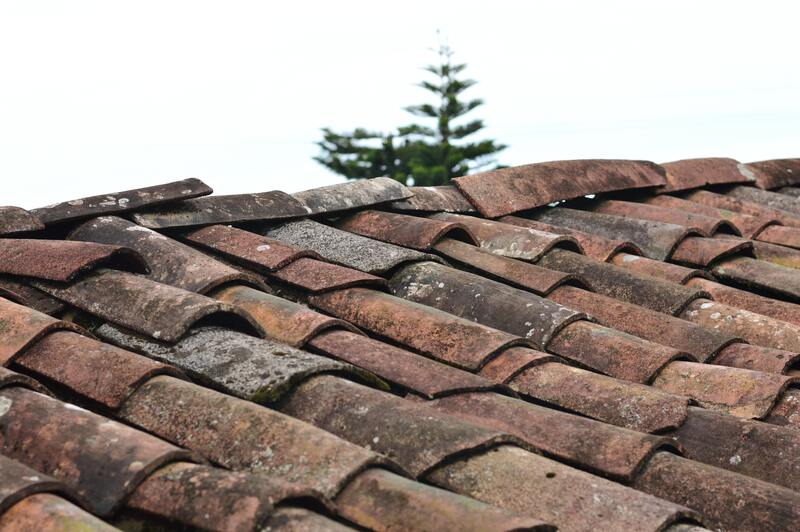 Roof tiles usually go missing because of the harsh environment of the roof. Rain, wind and cold weather can cause cracks, slippage and dislodge tiles from their original position. You can check for missing tiles by inspecting the roof by row or column. This check can be done without needing to be on the actual roof itself. However to check if the roof has cracks then a ladder or scaffolding will be needed. If the roof is accessible then you can inspect the tiles for any holes, broken tiles or missing tiles. The most common tiles are interlocking roof tiles. For this type of tile, replacing the tile will be relatively easy. Simply find the tile you want to replace. Then push the tile above it upwards as well as the tile to the right of it. This will free the tile for it to be replaced. A popular way that cowboy builders will often get work is by knocking on doors and telling the homeowner that they have found tiles from the roof. They will claim that the work can be done for a shockingly low price. If you are worried about the condition of your roof then it is best to call a professional roofing contractor that can tell you. Flashing is the metal that is wrapped around chimneys or skylights that prevents water and moisture entering the gap. It can also be used between two roof peaks as a valley to channel the water to the gutter. Over time, the sheet metal can erode and let water through. This can cause leaks. To replace the flashing you have three options; galvanised steel, galvanised copper and galvanised aluminium. These latter two are the more expensive options for repairs due to the material used. However, galvanised steel is also a good option if you are replacing a small portion. Roof vents allow the air in the attic or space below the roof to ventilate to prevent moisture which can lead to mould growth. Roof vents can also be a source of leaks. The most common type of vents that are used on buildings are plastic. Plastic vents can crack and cause leaking after years of weathering. Get on top of roofing problems! In most cases, a roof leak may be due to tiles or an improperly installed vent. These can be quickly replaced and quite cheaply too if they can be reached. However, in some cases, it can make economic sense to replace the entire roof than to repair a couple of tiles every year. For all of your building supplies needs to stop leaks from your roof, visit your local Frank Key. Find your local builders merchant branch!